This live music festival is getting bigger and more fun every year. 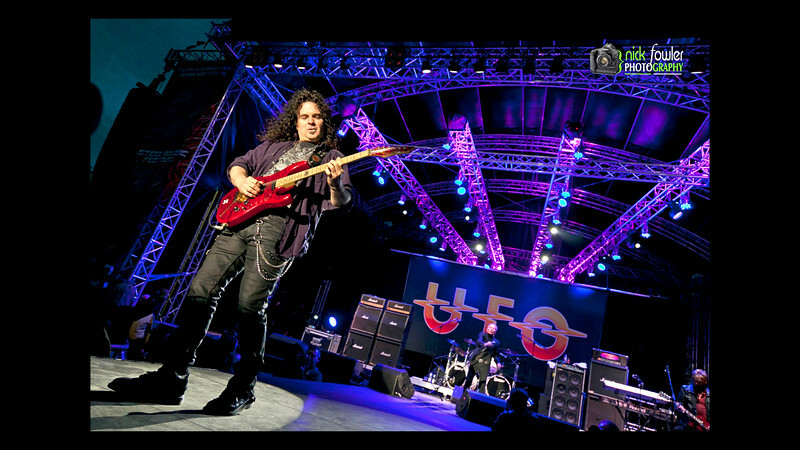 2015 saw Saturday headliners Nazareth, Y&T (Yesterday and Today) and UFO thrilling the crowds on top of a mountain, near Ebbw Vale in South Wales. The festival was organised by Limeface, Stage PA and Lighting provided by Ian Smith of Sound Media Solutions, photography and video by Nick Fowler.